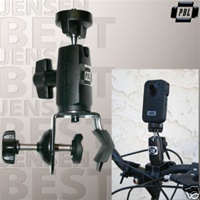 This umbrella light holder can be used with AC powered slave strobes and compact fluorescent bulbs with a standard E26/27 screw base up to 100 watts. 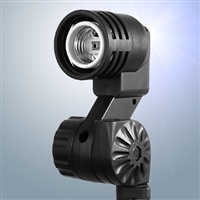 The porcelain in this light holder provides more heat tolerance and better bulb stability. 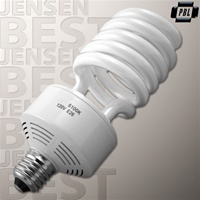 This sale is for one premium quality 50W photo fluorescent bulb. 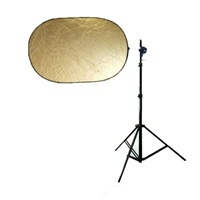 Product Code: 3321 PBL 32" TRANSLUCENT SHOOT THROUGH UMBRELLA FOR PHOTOGRAPHY LIGHTING AND VIDEO LIGHTING. 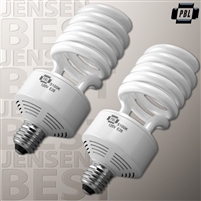 This sale is for a set of 2 premium quality 50W photo fluorescent bulb. 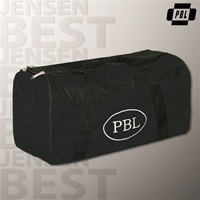 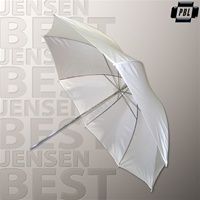 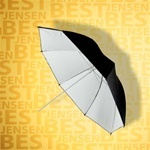 Product Code: 7192 PBL 32" B/WHITE REFLECTIVE PHOTOGRAPHIC UMBRELLA FOR PHOTOGRAPHY AND VIDEO LIGHTING. 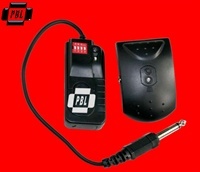 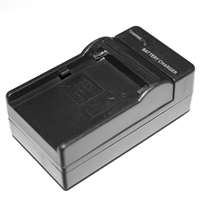 Product Code: 1132 Radio Trigger for studio photographic strobe units, 16 channel. 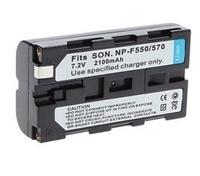 Product Code: 7154 This sale is for one premium quality 50W photo fluorescent bulb. 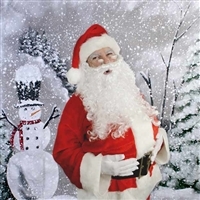 Product Code: 33214 This new photographic Christmas background will give you years of service and enjoyment. 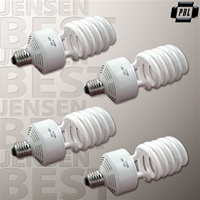 This sale is for a set of 4 premium quality 65 watt photo fluorescent bulb.